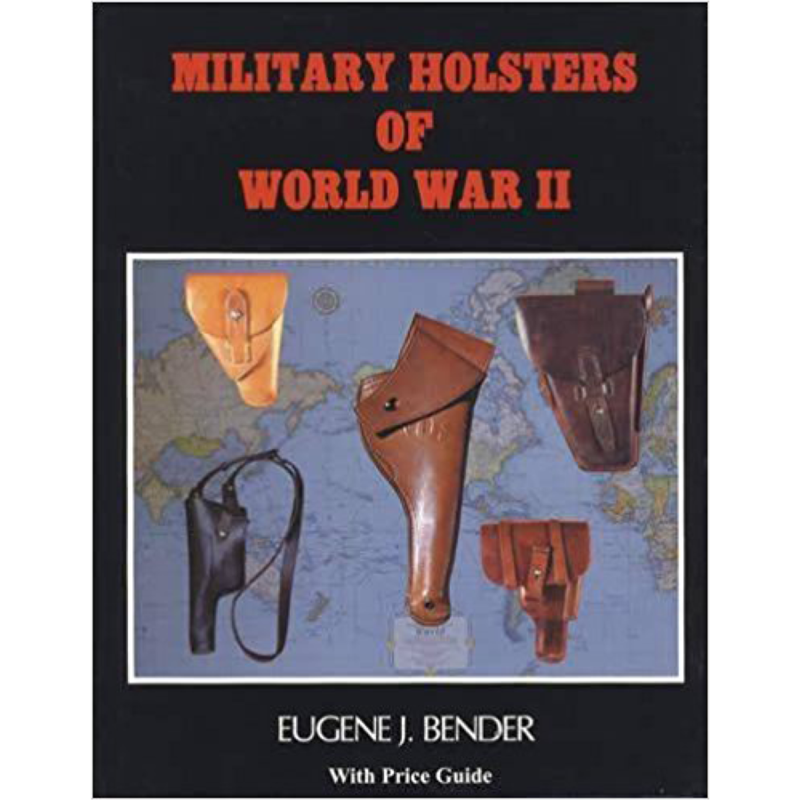 Eugene J. Bender has invested over 7 years of research into the subject of military holsters, and after two years of writing has developed the first comprehensive study of military holsters. 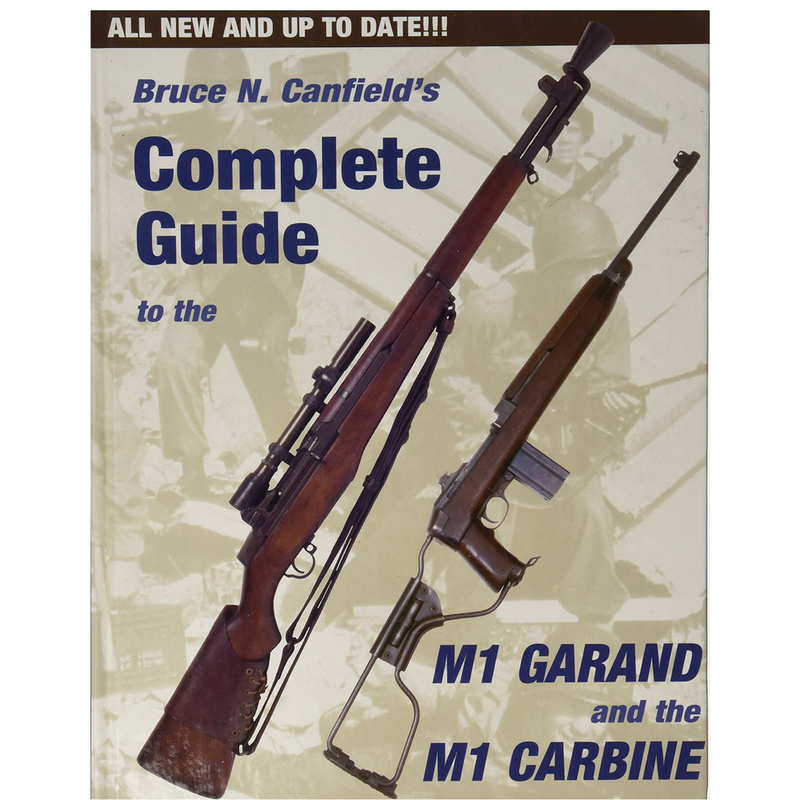 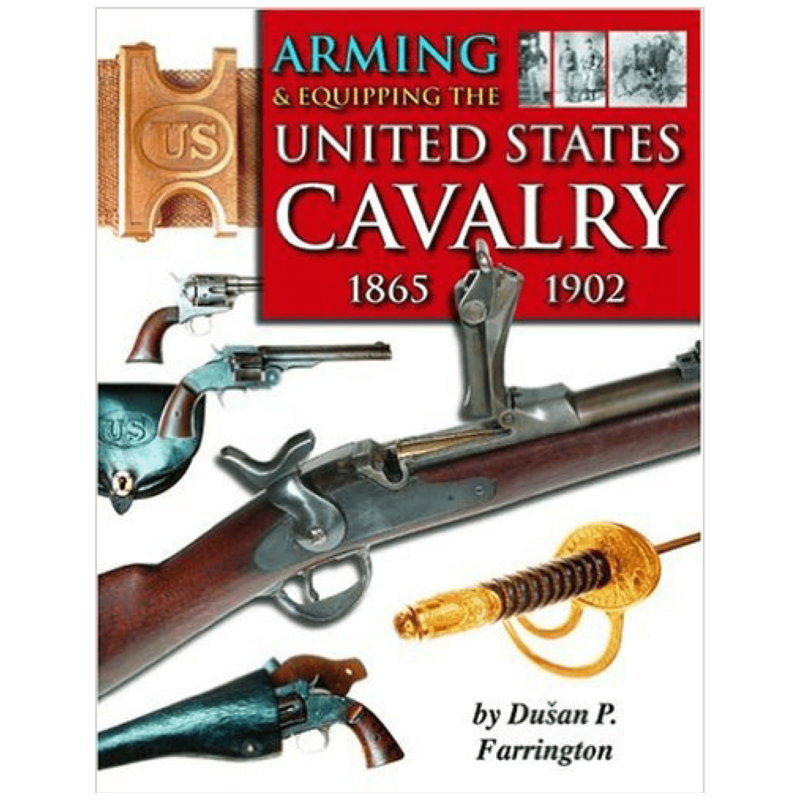 Bender’s research covers 24 nations which produced holsters for their military weapons and has taken or collected over 500 photographs with amazing graphic detail which will aid the collector in his own study of holsters. 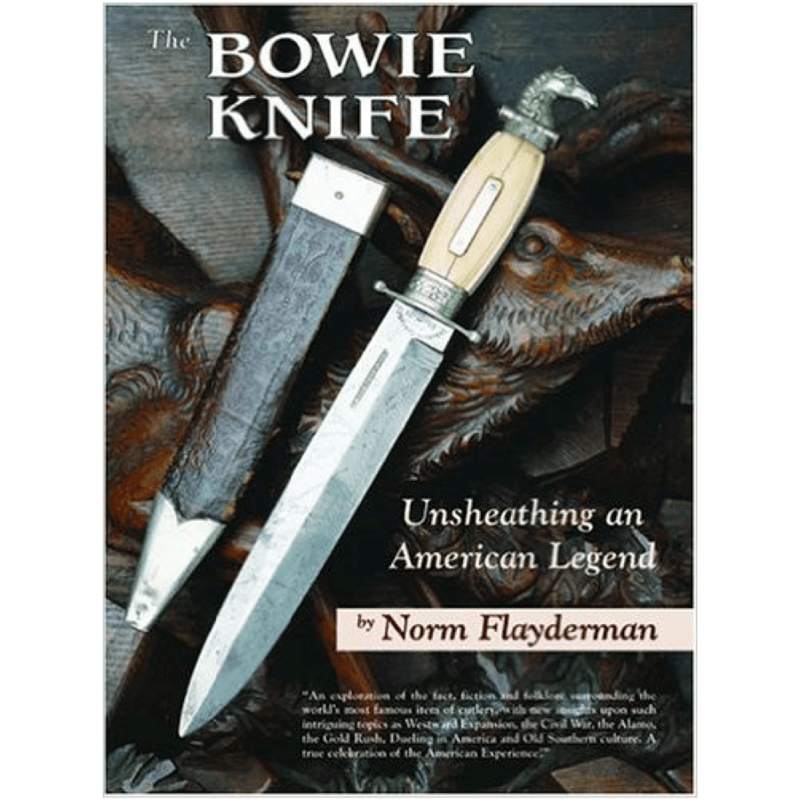 This book contains photographs of holsters from private collections around the world, many of them rare and seldom seen. 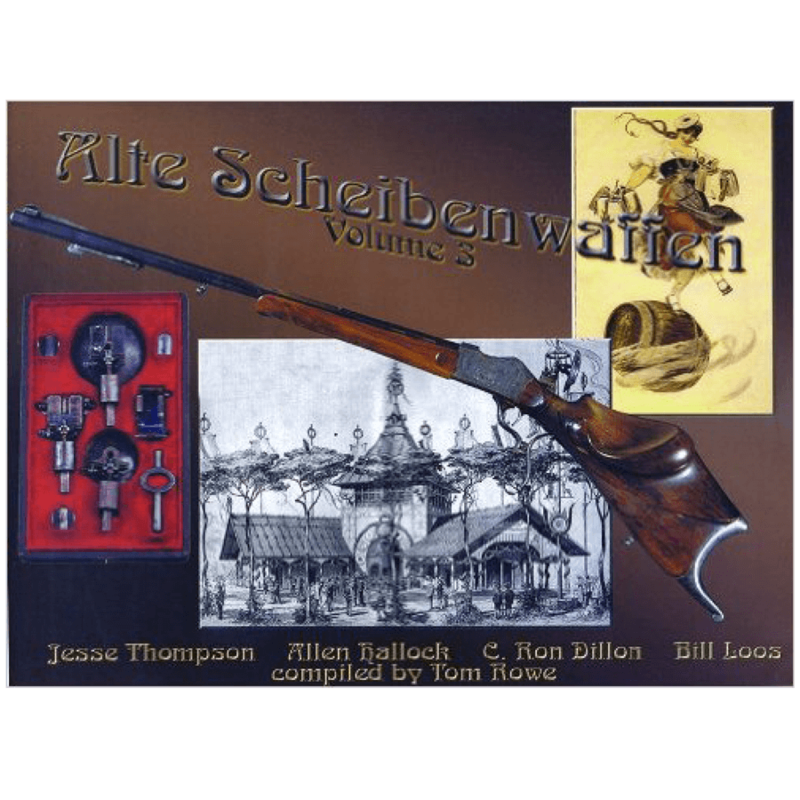 Of special interest in the chapter on German holsters which lists over 200 photos and details how to determine the manufacturer, the plant where the holster was produced and the inspector.